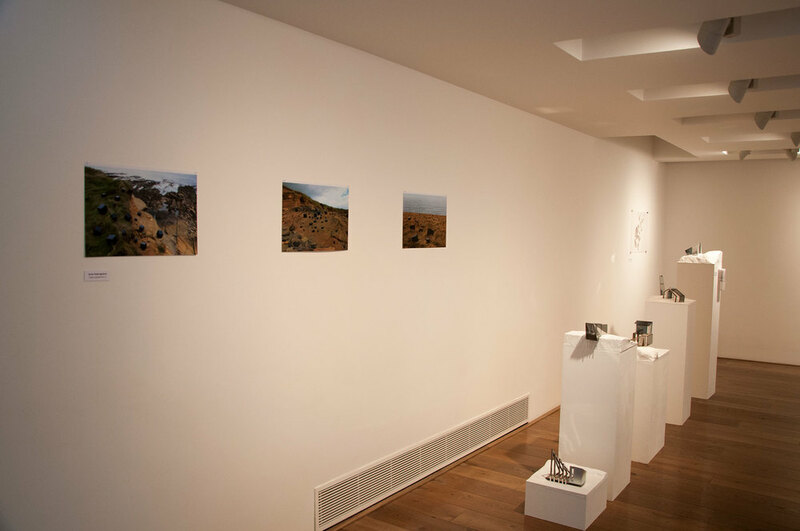 The exhibition comprises new work produced by students studying on Edinburgh College of Art's innovative, inter-disciplinary post-graduate MFA programme Art, Space, Nature. The thirteen students undertook research and fieldwork in the County during October last year, exploring and responding to the many varied aspects of the cultural landscape of Orkney. The field trip allowed them to engage with and explore a wide range of source material including Orkney’s social and natural history, the local urban and rural environment, archaeology, the visual arts and the marine renewables industry. The display reflects the individual experiences and interpretations of the artists. The students come from a broad range of cultural backgrounds from around the world: the UK; Greece; the USA; India; Sweden; Norway; Indonesia; China and Spain. This presentation is the fifth in a long-term study of Orkney which has been developed in partnership by the Pier Arts Centre and Edinburgh College of Art. This long-standing collaboration was further strengthened in 2013, with the Pier Arts Centre renewing its Memorandum of Understanding with the College and Edinburgh University.